Many years ago as a gauche 18-year-old I interviewed a band for my fanzine, and asked them all what their favourite song was. The drummer replied “Life on Mars”, and was incredulous when I had to ask who it was by. A couple of years later I decided to properly investigate Bowie. I knew he was a cultural behemoth, a chameleon, and I knew he’d worn a bad shirt and danced with Mick Jagger when I was a kid, but beyond that I hadn’t a clue. His catalogue was remastered and reissued on CD at about the same time (1999) which was serendipitous, and I picked up a handful of his 70s albums – Hunky Dory, Ziggy Stardust, Diamond Dogs, Heroes, and Low. Ever since then I periodically binge on Bowie, not out of adoration or affection but out of curiosity; I want to get him, to understand what his significance and genius is. Sure, there are songs from across his catalogue that I enjoy (and plenty of them), and even some that I’d profess to love, but I always feel like I’m observing and attempting to comprehend rather than being excited or nourished by his music. And Low is the album that I have most wanted to love, that I’ve spent most time thinking about, listening to, trying to get to grips with. It’s his running-away album, where he escapes (or tries to) from LA, from drugs, from stardom; his first album done as himself rather than as a character (maybe), the first of the Berlin Trilogy (even through most of Low, “Heroes”, and Lodger wasn’t actually recorded in Berlin), a truly experimental record in that the songs are the result of experiments much of the time. It’s the Bowie album that ought to be catnip to me, but I’ve spent more than a decade not quite getting it. This year I’ve spent more time with Low than ever before, and finally, after reading Hugo Wilcken’s 33 & 1/3 book on the album, I think I’ve finally cracked it. Certainly, knowing more about the context that brought Low into being – the drug-chaos of Station to Station (Bowie: “I know it was recorded in LA because I read it was”), the idea that Low was a realisation of the destructive behaviour patterns Bowie had become entrenched in, a documentation of his physical escape to another place (side 1), and then an exploration of his “self” in that place (side 2) – opened Low up to me in a way that just listening to it in a vacuum, decades after its release, never quite had. Learning about the dynamics of the album’s recording was informative too; the importance of the way Tony Visconti, Brian Eno, Carlos Alomar and David Bowie worked together (Eno as collaborator, not producer; Bowie as conductor and composer rather than “song” “writer”, perhaps), made the songs structure and sound make more sense – the long passages without vocals, the way side 1 is more like glimpses of songs than full songs, the R’n’B rhythm section, crazy synthesizers, metallic guitars. It’s not right to call the second side ‘ambient’ – the instrumentals there have more going on than true ambient music, and whilst they lack the vatic beauty of Eno’s most sublimely minimal work, they’re imbued with more emotion (if confusion is an emotion). Low sounds stranger, deeper, more affecting and more groundbreaking to me as time passes. It seems to predict a huge amount of postpunk and new wave, music that sprang up, according to historiography, in the wake of the punk revolution that came to wash away the indulgence of 70s superstars like Bowie. But between Low and Tom’s choice on the same evening, we were left pondering if punk was really as necessary, and revolutionary, as we’re told it was? Tom Listened: As Nick has suggested, Low rewards a measured approach and definitely requires a careful listen. This is head music of the highest order and the more I’ve learnt about Bowie’s intentions with regard to Low, the better it has sounded. Listening at record club, the instrumentals at the end of the album really shone – there is so much more going on than I realised and I am keen to immerse myself in them some more. I guess this is a problem I have with CDs – the last few songs on an album get played far less often than the initial tracks. I listen to vinyl side by side, very rarely lifting the needle half way through. Sure, I could alter the way I listen to CDs…but for some reason I find it very hard to skip to a track that is two thirds the way through and start there. 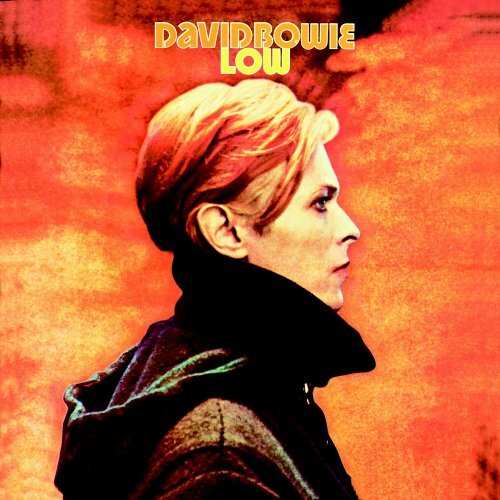 I digress…getting back to Low, a fabulous album, in my book just a notch below Station to Staion in the Bowie discography but wonderful just the same. 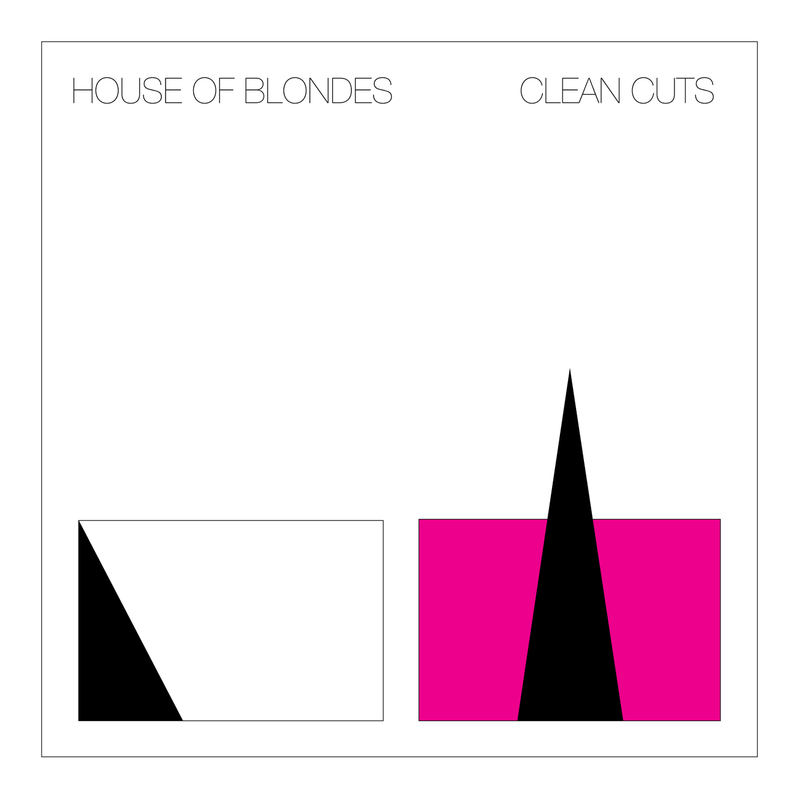 Rob listened: I missed the boat when it came to Bowie. By the time I was switching on to music the airwaves were full of ‘Modern Love’ and ‘China Girl’. I already knew I wasn’t interested in Phil Collins, so why would I bother with Bowie? None of my friends at school, college or university were into Bowie so whilst I was exposed to the Beatles, Beach Boys, Velvet Underground, T-Rex, Hendrix and Nick Drake, no-one ever pressed a Bowie album into my hands and the boat slowly sailed away. I’ve tried to go back to him. I own ‘Low’ and the three albums that followed it. They’re okay. ‘Low’ certainly sounded better at DRC than when I’ve listened to it half-heartedly previously. Still, it’s cold music, at least to my touch. I find much to be impressed by, much to admire, but little to spark a fire in me and little to engage other than, through familiarity, the singles. Perhaps that’s a clear signal that I just need to give him more time. Perhaps i’m just six months behind Nick, as I’m sure I am in so many ways. For now, however, I really don’t think I get enough from Bowie to bother trying much more. I understand his influence, his boldness, his at times unbridled creativity but I just don’t care for his music enough. This makes me a philistine. Whatever, I’ll live. For now i’m with Alan Partridge. As for punk and it’s perceived ‘necessity’ or lack of (which seems to have been an undeclared theme of the evening) it’s a false debate. It happened. It was influential in its own way. Much of the music we love wouldn’t have been the same without it, much perhaps would. If you’re happy to trace the influence of the Beatles (or Bowie or whoever) and claim, quite correctly, all sorts of influence for them, then you can’t just nominate other bits of musical and cultural history and decide that everything would be the same if they hadn’t happened. Graham listened: Like Rob, when I was starting to discover alternative/indie music, Bowie appeared to me to be wholly mainstream/corporate. I’ve always viewed him with some suspicion and questioned whether his chameleon like changes are driven by his art or clever commercial marketing. I’ve never been able to get my head round the way his music can span such a breadth of style and quality (to my ears anyway). Not that he’s bothered but I don’t trust him. My angst has just been compounded by ‘Let’s Dance’ coming on the radio. I’m therefore really annoyed that this was such a surprising and great listen.